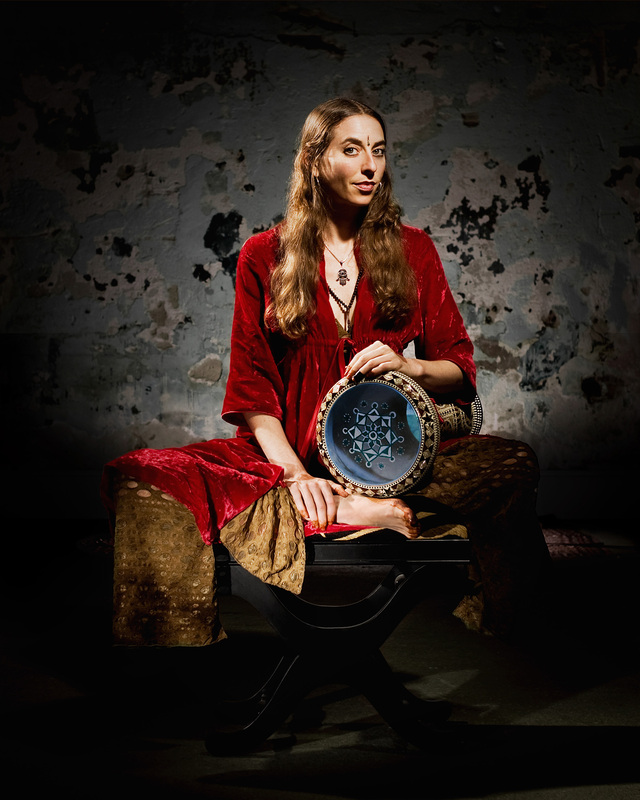 Raquy Danziger spent 10 years in New York city as a freelance darbuka player, drumming with Turkish, Arabic and Greek bands. She has chosen the rhythms that represent most of the Middle Eastern standard repertoire. These patterns use only the basic hits and can be played by drummers using either Arabic technique or Split Hand Technique. Congratulations for finishing this course! If you enjoyed this, you will absolutely love the unlimited access membership, where you get unlimited access to all the courses in the school as well as the latest material that is added every week! As a gift to you for finishing this course, here is a 20% discount off of the unlimited access membership! Use the code congrats at check-out. If you have any subject you would like to learn, please let us know!We’d love to hear from you!